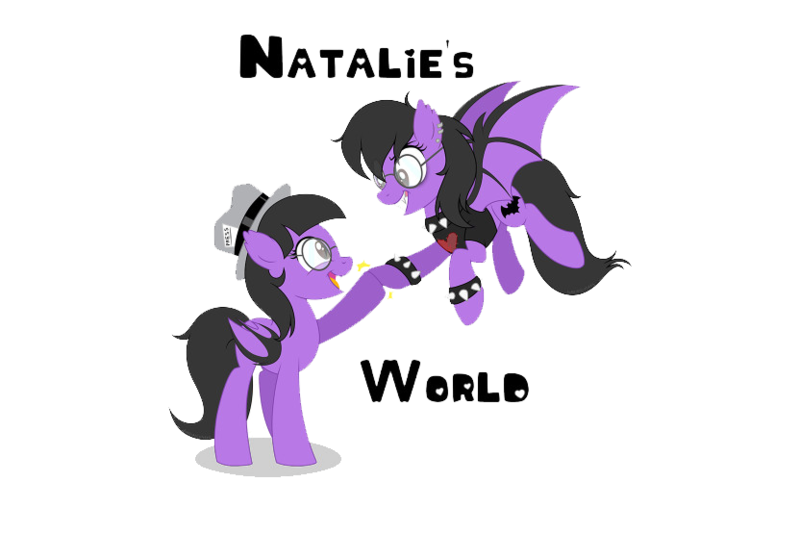 Who does not love the 80's, a time of the classic's ranging from film, TV, and music. The Tracys loved that time frame, so much so, they brought it into the modern day, of the here and now with their album "Humdinger". Even the album title sounds very much like it belongs in the 80's era. In any case though, The Tracy's album takes on the past like no tomorrow, due to the style of old school punk rock mixed with new school flare, The Tracys blend together old school with the modern day elements, that makes this album just rock solid, that no other genre of rock or punk could describe it. That is how aggressively fun, this release turns out to be like. For instance, take such songs as "People Scare Me", "Don't Want To Think About It", and "Psych Ward", are just the few tracks, alone that make this album pop! Literally the aggressive tone, fast paced guitar riffs and solo kicks, with bass lines and thunderous drum beats, make the music more flowing, that it just refuses to stop. It is a non-stop roller coaster ride of adrenaline that is their music. Each of these tracks makes the music bouncy, upbeat, and just downright pushy, that it deserves its placement in the mosh pit category because that is where it rightfully belongs really. 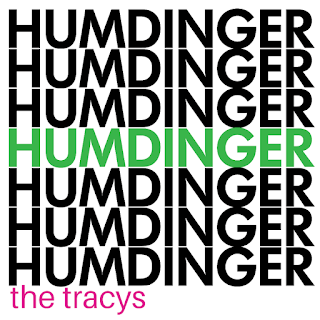 The Tracys just know how to do punk rock right, and it can be shown here with this album called "Humdinger".